We often think our way is the best way, and we want to share that with as many of you as possible. Sarah- this was wonderful! I have been pondering the same thing recently. 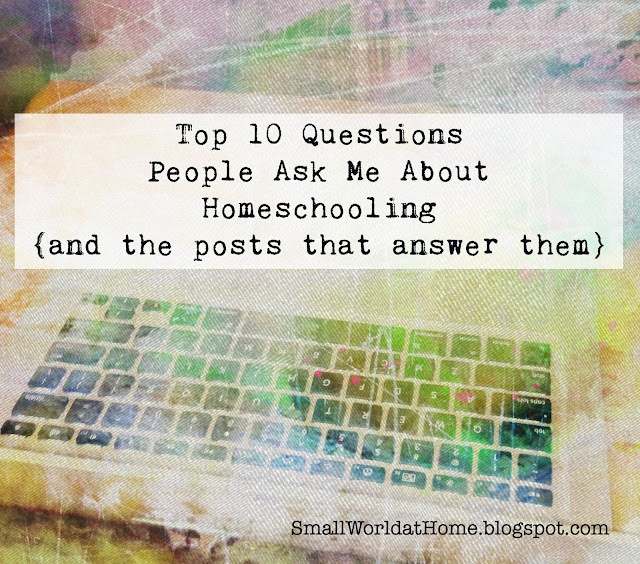 There is no way I would tell someone that there way of homeschooling was the wrong way.